Wild and remote, the landscapes of Central Sardinia are spectacular, with valleys, gorges, canyons, forests and towering mountain peaks. 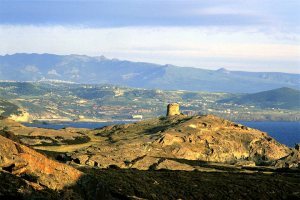 It could be said that if you were to go looking for the ‘real’ Sardinia you would head for the mountainous heart of the island – here is where you will find the rural Sardinians living life much as it was at the turn of the last century. 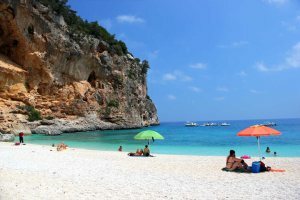 The coastal part of this region also has some of the island’s best beaches and some stunning cliffs. Oristano is Sardinia’s smallest province yet is home to some of the most breathtaking natural scenery on the island.. If you prefer to immerse yourself in the real Sardinia, Nuoro is your best bet, while the incredible art found on the walls in Orgosolo will fascinate culture vultures. People are drawn here to experience the unspoilt beauty of the isolated villages and breathtaking scenery. Despite its size there is plenty to see and do here. There are many opportunities for sports and activities in the central regions of Sardinia, from trekking in the mountains around Nuoro and the Grand Canyon of Europe at Gola Su Gorruppu, to surfing off the deserted beaches of the Costa Verde. 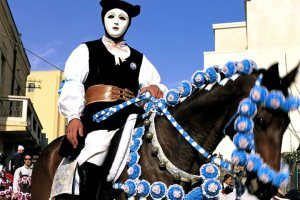 The island hosts a feast of festivals and events throughout the year from colourful carnivals to religious processions and these are your chance to experience a piece of true Sardinia. 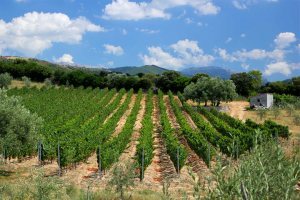 Please find below a selection of our accommodation in Central Sardinia.